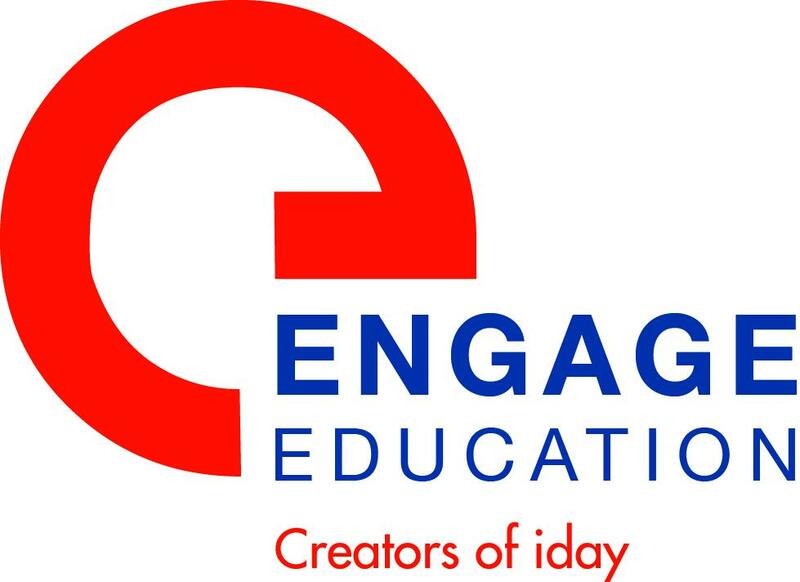 Engage Education Ireland is working in partnership with a Catholic high school in North London who is seeking an English teacher to join their established department. - Catholic High School catering for pupils aged 11 to 18 years of age. - Located in Barnet, a suburban London borough that offers both easy access to the city and a slightly quieter way of life. - Full - time, long-term position with opportunities for progression and permanency. - Salary paid in accordance with the UK Teacher Salary Scale. Incremental credit can be applied for upon returning to Ireland. - Applicants must hold a Professional Diploma in Education, PGCE, HDip, Professional Masters in Education or Bachelor of Education (or equivalent). - Teachers must provide two references or details of two referees and an updated CV.